New York is Dead is going to be part of the N.O.W. 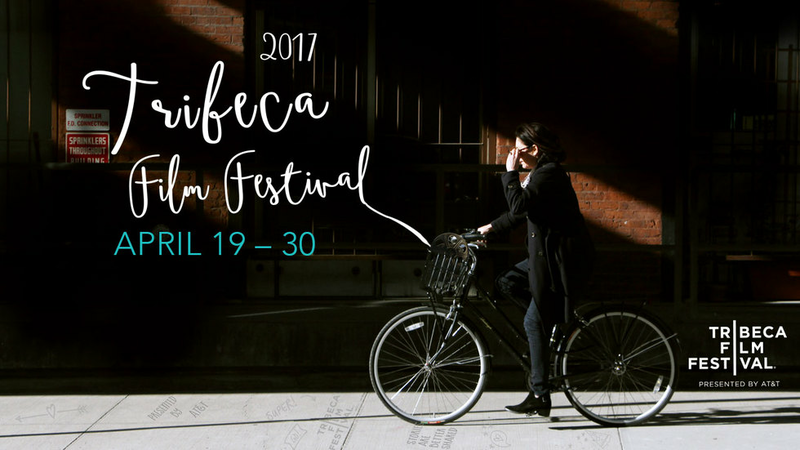 Showcase at Tribeca Film Festival, 2017. I did the music for this "darkly hilarious webseries about two broke NYC artists who become hitmen to make ends meet." The series was created and written by Jenn Harris and Matthew Wilkas and is directed by Randy Harrison. It also features an outstanding supporting cast including Jemima Kirke, Bebe Neuwirth, Ana Gasteyer, John Early and Maulik Pancholy. You can get more details about NYID here.